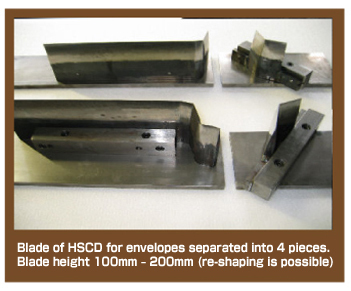 When the size of paper used for envelopes which are created using automation machines to fold and glue together are even slightly different, the machine will malfunction which will incur costs. 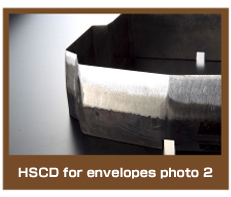 HSCD for envelopes are able to cleanly cut through a pile of 400-500 pieces of paper without the piece of paper at the top and bottom of the pile having a single millimeter of discrepancy. 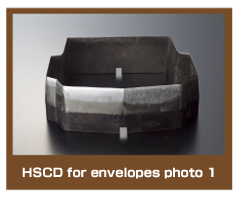 HSCD are now so precise that it is able to accurately cut through 100’s of thousands to 1.5 million pieces of paper. 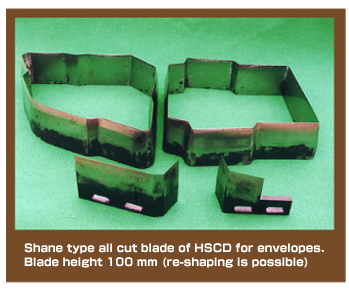 It is very difficult to create a blade which can cleanly and precisely cut through paper. When paper is cut using a water quenching blade, it will not give a clean cut even if it does not look like the blade is cracked. It is also a characteristic that the blade will go blunt very quickly and the edges will chip. German made cutters are poorly tempered, therefore after regrinding, the blade is unable to withstand the pressure between the paper and the machine. This tends to cause the paper at the very top and bottom of the pile to have discrepancies in shape and size. 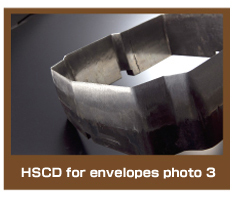 We highly recommend using the hand-forged cutting die to cut through your paper. One of the great characteristics is that regrinding will return the blades sharp clean cut, like brand new. No matter where you look, only Hagataya can make it possible. 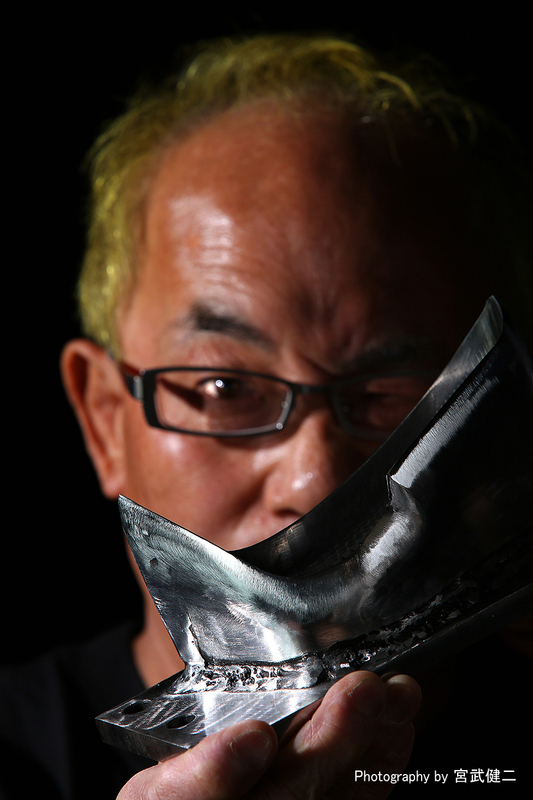 Create new, high quality, world class products using Hagataya’s technology and craftsmanship.